See these step-by-step guides and short video tutorials to help you make the most of FLEXspace. 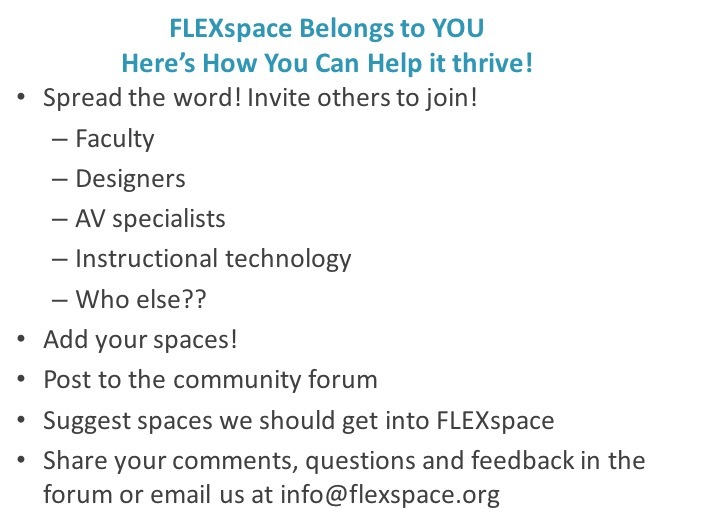 See how easy it is to use the new template to create a space in FLEXspace! Watch the video below, or see more tips and tricks by visiting the Create a Space page. 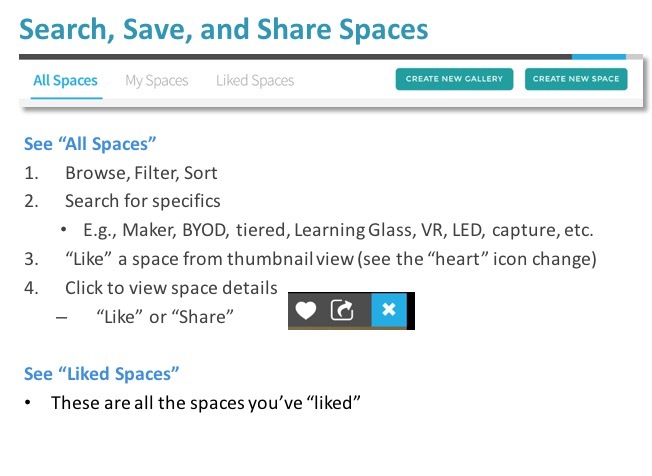 Consider useful strategies for documenting and uploading your spaces.